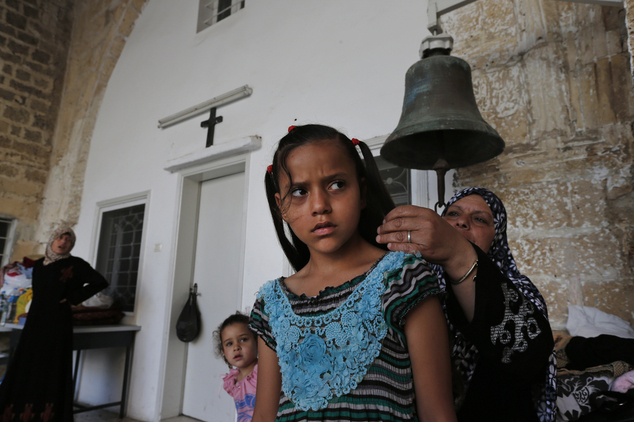 Muslim families driven from their homes by the fierce fighting between Israel and Hamas are observing Ramadan in Gaza City's Greek Orthodox church. 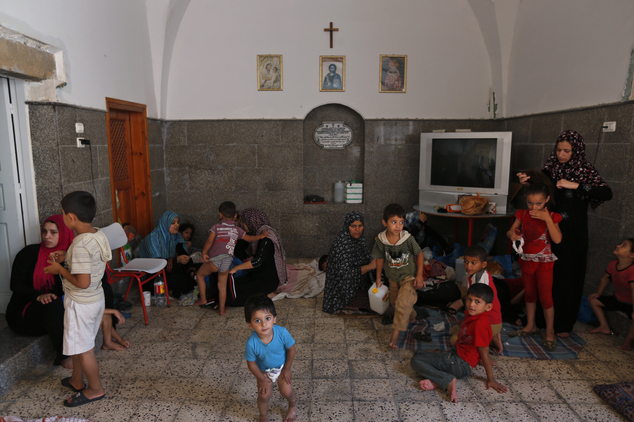 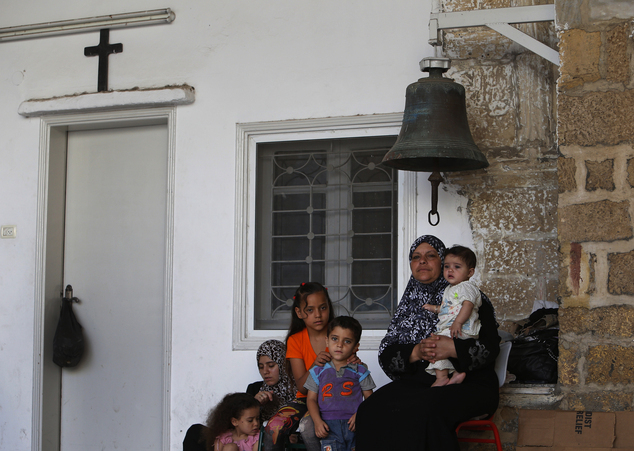 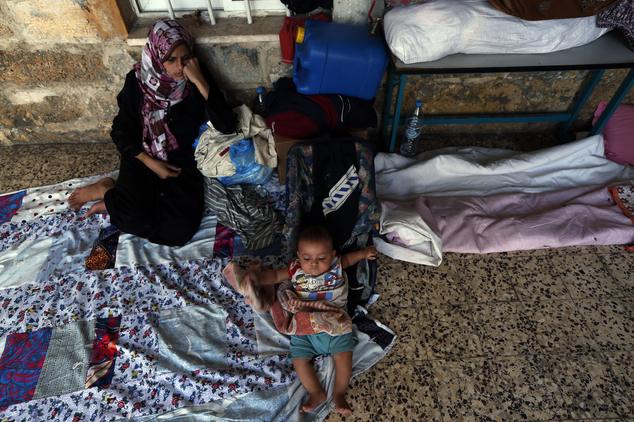 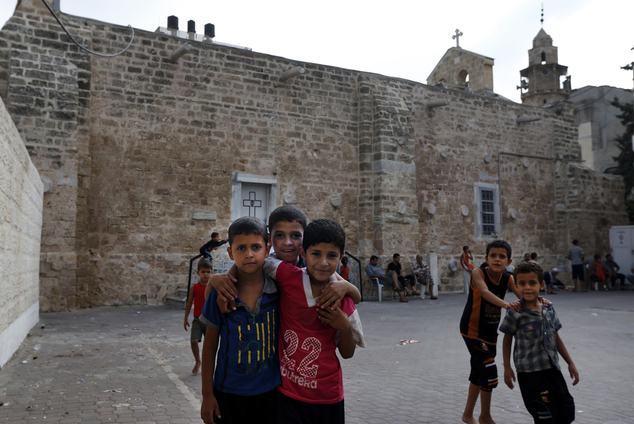 St. Porphyrios Church has thrown its doors open to hundreds of displaced Palestinians, some of the more than 140,000 who have fled their homes, according to the UN. 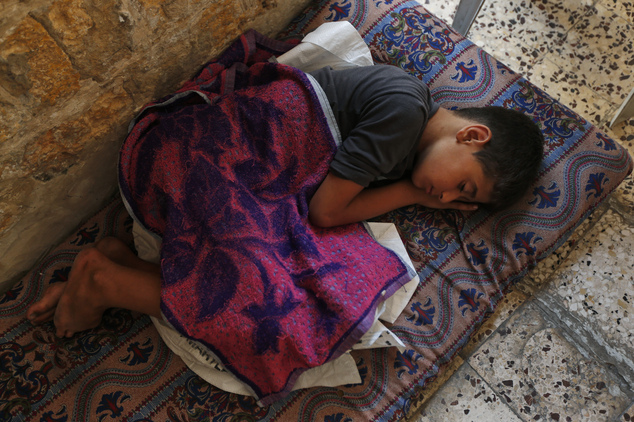 Entire families are sleeping on thin sheets on the hard church floors, fasting during the holy month of Ramadan. 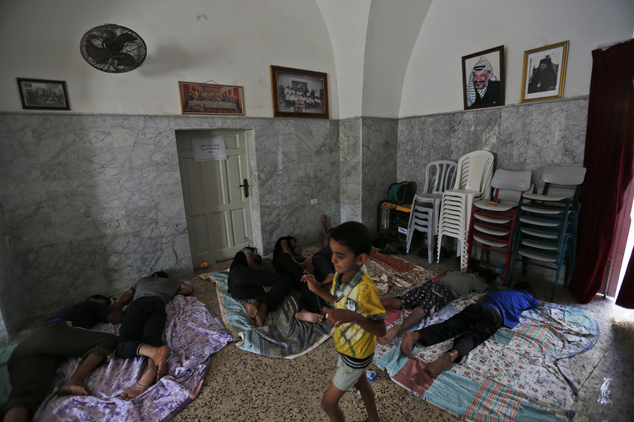 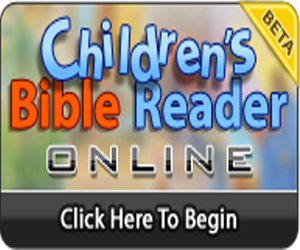 During the day the adults try to keep the dozens of children occupied, taking their minds off the conflict. 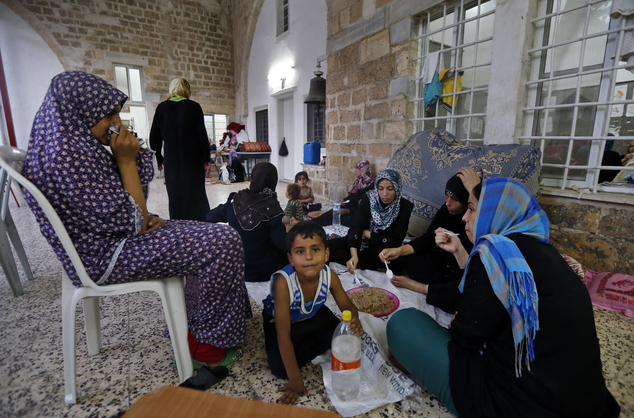 In the evening, the families break their fast with simple plates of rice, provided by church aid agencies.